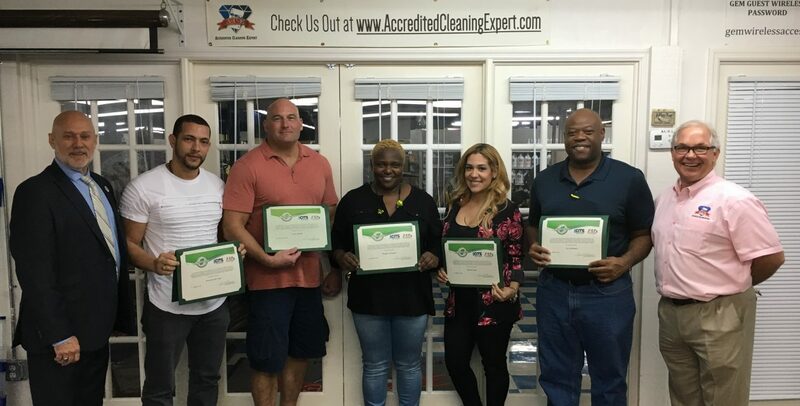 The Academy of Cleaning Excellence held another professional development class yesterday. “How to clean, polish and refinish resilient floor surfaces. floors, and it is not for Appearance. You’ll have to come to class to learn the real reason. Everyone got a chance to operate tools and equipment and watch a demonstration of proper finish application. Professional development education classes are held every week at one of the Academy’s five regional campuses. Check out the schedule for a class near you.